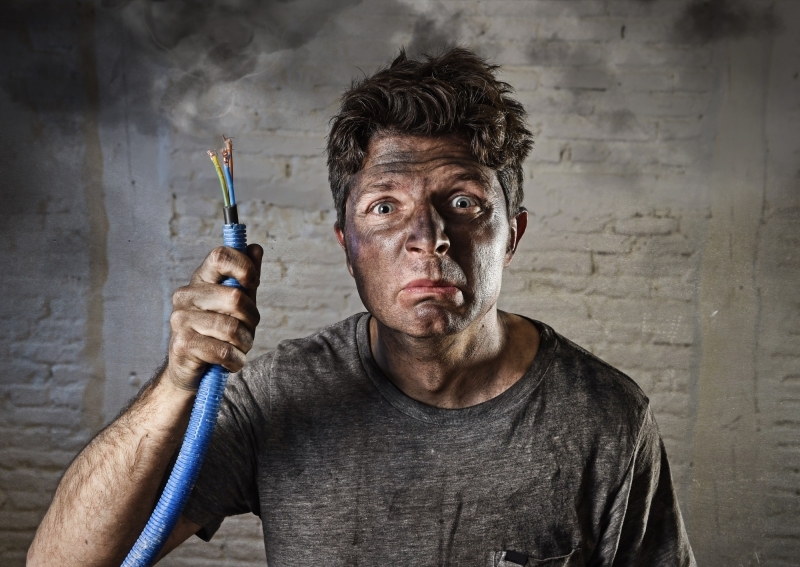 Leave It to the Professionals: Why You Shouldn't DIY Electrical Work - Advantage Electric - Electrical contractor in the Greater Toronto/Hamiltron Area. We offer 24/7 emergency services. While some may argue that electrical shock is good for our brain, it's not the best reason to take on DIY electrical work. In fact, you'll find there are more reasons to hire a professional than to take an electrical job on yourself. Read on to learn more before taking on an electrical job. The primary reason people opt for a DIY electrical job is to save money on hiring an electrician, however, you may find yourself spending more money in the long run. For example, damaging important pieces may mean having to repeatedly order the same parts. 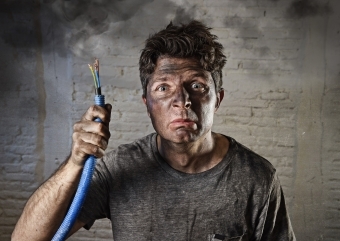 You may also have to hire an electrician, later on, to do the job after you've already invested money in supplies. Many homeowners turn to youtube or message boards for step by step tutorials on how to do an electric job. While in theory, this may work, you may run into problems and get stuck. In which case, you can't ask for advice or feedback on how to proceed. Taking on electrical work when you're not a professional is not just dangerous to you, it's dangerous to your entire family. Electrical issues can often lead to house fires or electric shock, something to be particularly cautious of if you have small children at home. Electrical systems are intricate setups that are typically intertwined with other portions of the house. The wrong move can damage multiple areas of the house. Again, you'll find yourself paying more to repair different portions of the house then to have the job done correctly the first time. 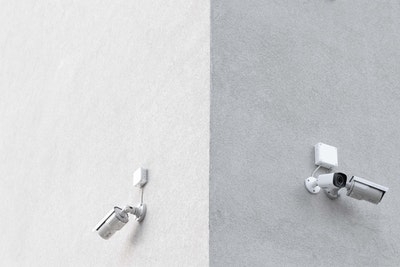 While home insurance or the device insurance may cover malfunctions, it typically doesn't cover problems caused by the user. Meaning, as soon as you interfere with how the device or appliance works, make a renovation or repair, your insurance may no longer cover the cost of replacing or repairing it. Depending on the job and where you live, it may even be illegal to take on DIY electrical work. In fact, in the US switching out cooktops, attic insulations, repairing HVAC systems and replacing hot water tanks are all illegal if you're not a licensed professional. Just because a repair or renovation may seem to have worked, it doesn't mean it's would pass a home inspection. To make matters worse, you may not even be aware that the work isn't certified until it's time to sell your home. Having electrical work that doesn't pass safety inspections can make it difficult to find a buyer or may lower the value of your home. Finally, while the job may seem to have been a success, as time goes on you may find more maintenance or repairs is required. This can cost you both time and money in the future. In a world of Pinterest post's and youtube videos, it may be tempting to take on a DIY electrical repair yourself. However, as you can see, the risks are hardly worth saving a bit of cash. If you're looking to have secure, electrical work done at a reasonable price, we encourage you to contact us today.